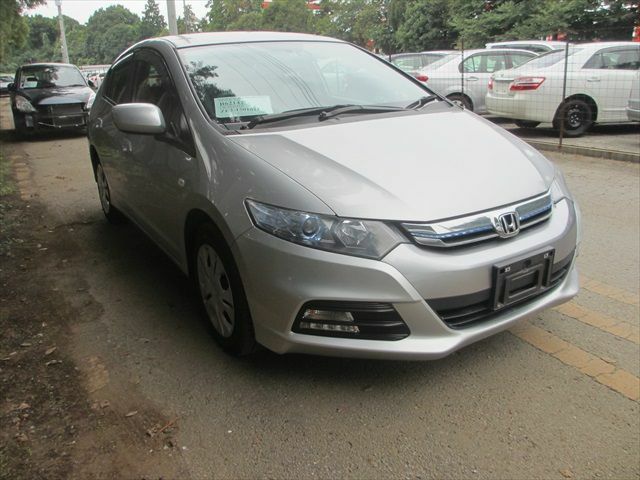 The Insight drives like a Honda, with tight suspension motions, a firm ride, well-connected steering, and a no-fat musculature. Interior sound levels are mild and well controlled, especially at freeway speeds. Cockpit space is generous for two in front. The rear bench is high, firm, and exceptionally well shaped for lumbar support.